To guide them in the development of mini strategic/business plan through breakout sessions. Two of the participants were selected to participate in this year’s National Agriculture Trade Show, on April 27th-29th, 2012. 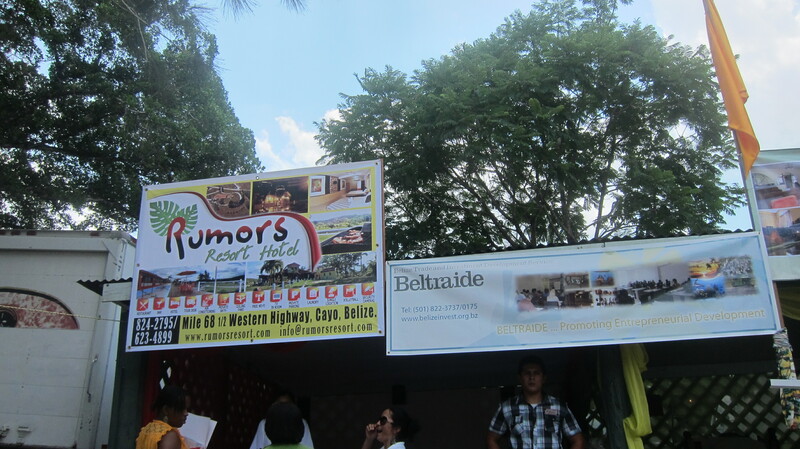 BELTRAIDE subsidized its booth to Rainforest Haven Inn and Rumors Resort Hotel, providing them with exposure, and allowing them to apply what they learned in the workshop.